So. You know how recipe videos are all the rage on FB right now? I’ve been avoiding it thinking it was just a trend that would disappear and then I noticed all my friends starting to make videos and then I noticed all of them chattering about how much fun they are. And then I decided I’d make a cocktail so that if it was a total fail, I’d at least be able to ease pain afterwards. 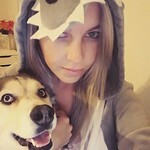 You guys, don’t expect videos from me. I am so bad at them. I wanted to use my phone to film it but I didn’t have a tripod for my phone so I constructed one out of a seat from my husband’s drums, a selfie stick, and a ponytail holder. I’m officially retiring from making recipe videos. This Grapefruit-Ginger Bourbon Sour was the star of the recipe video and I was so happy to have one (or 2) of these when I was done. I told you guys that I’m obsessed with grapefruit right now. I’m buying bags and bags of grapefruit every week and then running out within 3 days. This recipe was so delicious. The tart grapefruit with the sweet bourbon was perfect and the homemade ginger syrup (super easy, don’t be scared!) made it even better. 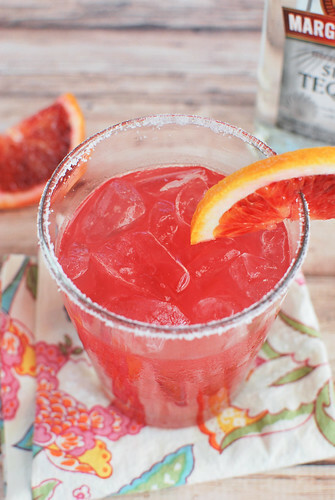 This got me really excited for summer cocktails. Anyone else ready for pool days and icy margaritas? Heat sugar, water, and ginger over low heat, stirring frequently, until sugar is dissolved. Remove from heat and let steep for 30 minutes. Remove ginger and discard. 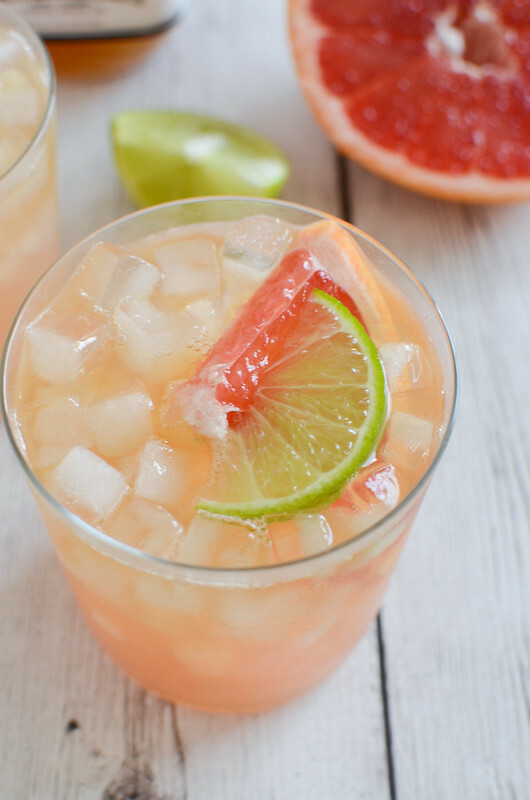 Combine ginger syrup, grapefruit juice, and lime juice. Fill 6 glasses with ice. 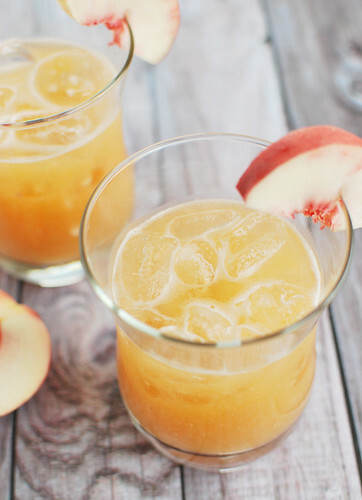 Add 1/3 cup bourbon and 1/2 cup juice mixture to each glass. Serve immediately. 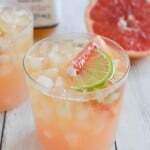 4 Responses to "Grapefruit-Ginger Bourbon Sour"
I completely understand about the grapefruit! I love that something so sunny is in season in Winter. It gives hope for Spring!! 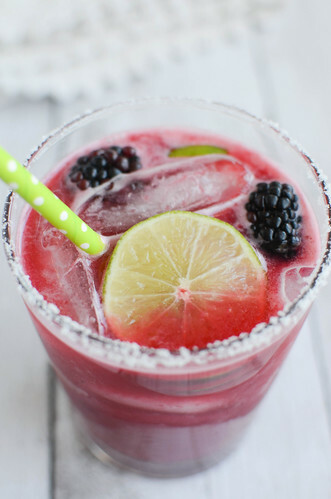 I also think I need two or three of these yummy cocktails. It’s five o’clock somewhere right? This sounds so good! 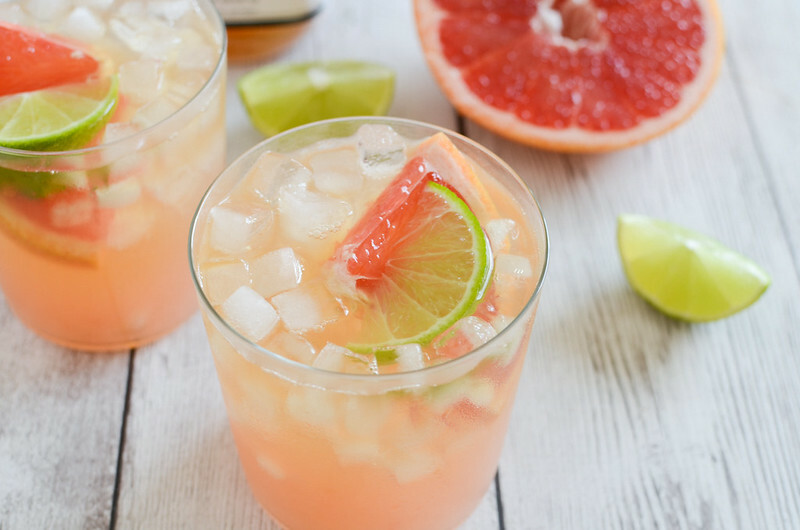 I love the idea of mixing grapefruit and ginger together! 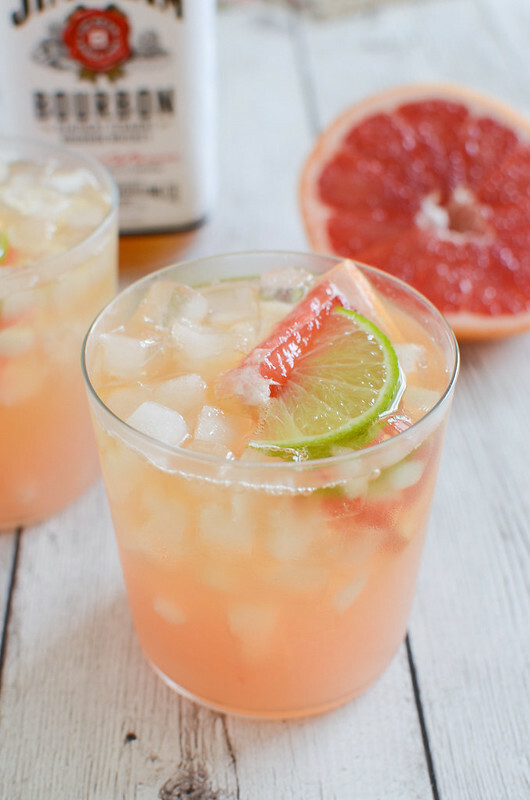 Grapefruit, yes! Used to eat the yellow ones when I was little, now I’m completely addicted to the red. They are SO good! It’s Friday and Fridays definitely call for a cocktail. I’ve got all the ingredients – is 6:50 am too early?? come to tampa, we can drink and make videos. Then people will watched our drunkness. ha!